SportCC was founded in January 2009 by experts of the Sports Data Industry. 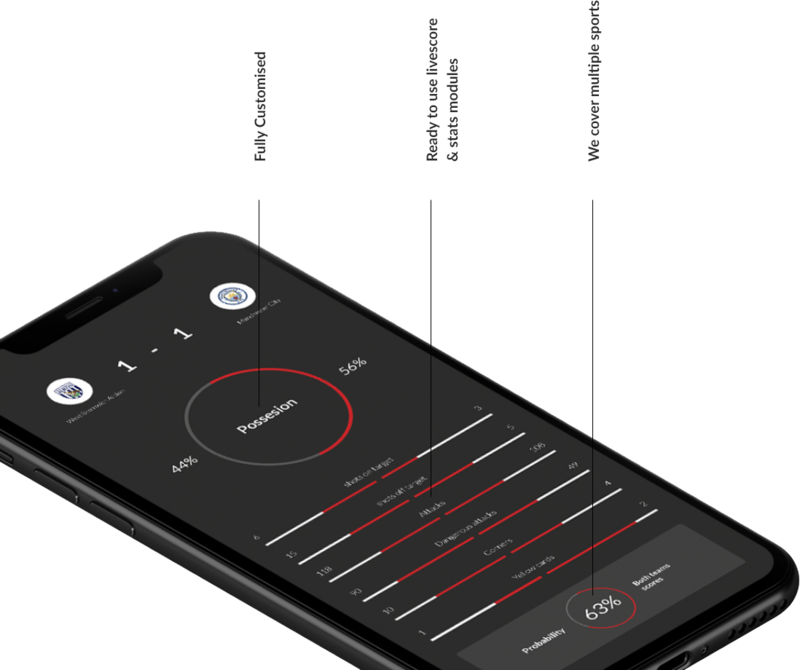 A prime objective of SportCC is to meet our customer’s needs for quality products, data and content by providing creative and innovative solutions to meet their requirements. SportCC provide sports data across multiple media channels. 24/7 coverage of all of your favourite leagues with live scores, results and statistics delivered via our XML & API sport data feeds or attractive front end solutions. We provide user & device friendly widgets and hosted minisites for all sports that can engage visitors in an impressive manner and get them to use it. Our widgets are provided as hosted solution that can integrate easily inside anywhere of your website. Chelsea boss Maurizio Sarri has been charged with misconduct by the Football Association for his actions in the 2-2 draw with Burnley. If you would like to contact Sport.cc you can submit an email to any of our teams using the form below. Unique content for your sports-betting customers. A good way to engage your customers on your sportsbook platform. 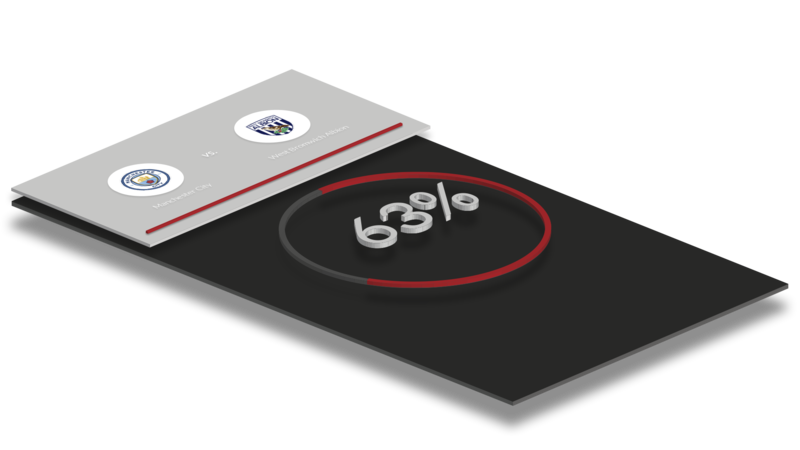 The Stats Probabilities are based on results combined with AI and expressed as a percentage of probability for key betting markets. We cover over 20+ sports with high quality data. Get a competitive offer for only the data you need. Various options like; Match Previews, Match Reports, Transfer News, Betting Tips and much more. For every sport from football, rugby and cricket through to F1, golf and US sports. Connect to the SportCC database and get live score updates from 20+ sports 24/7. SportCC ensures fast and verified data across all our 20+ sports. We offer pre-game odds comparison data from a various number of bookmakers. We can feed odds from the bookmakers of your choice directly to your platform as XML feed.